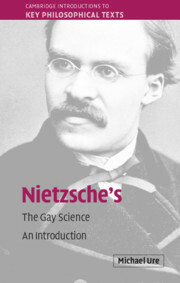 Nietzsche's The Gay Science (1882/1887) is a deeply personal book, yet also an important work of philosophy. 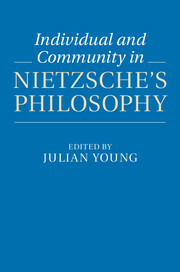 Nietzsche conceives it as a philosophical autobiography, a record of his own self-transformation. 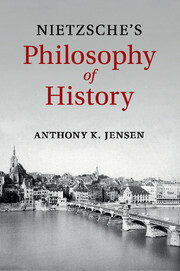 In beautifully composed aphorisms he communicates his central experience of overcoming pessimism and recovering the capacity to affirm joyfully the tragedy of life. 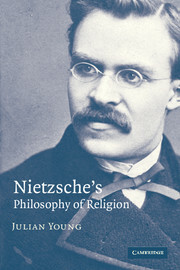 On the basis of his experiments in living, Nietzsche articulates his most famous philosophical concepts and images: the death of God, the exercise of eternal recurrence, and the ideal of self-fashioning. 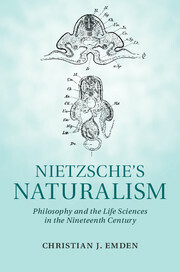 This book explains the ancient and modern philosophical contexts that shape Nietzsche's central concern with the affirmation of life. 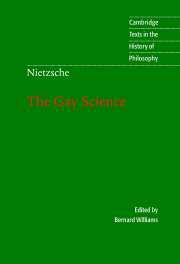 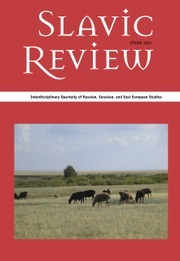 It surveys Nietzsche's philosophy as a whole, explains the pivotal place of The Gay Science as the source of his ideal of tragic joy, and shows how he revives an ancient conception of philosophy as a way of life and the philosopher as physician. 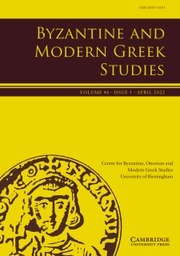 Michael Ure is Senior Lecturer in the School of Social Sciences, Monash University, Victoria. 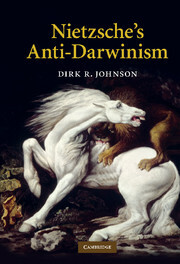 He has published widely on Nietzsche's philosophy, including his book Nietzsche's Therapy (2008).